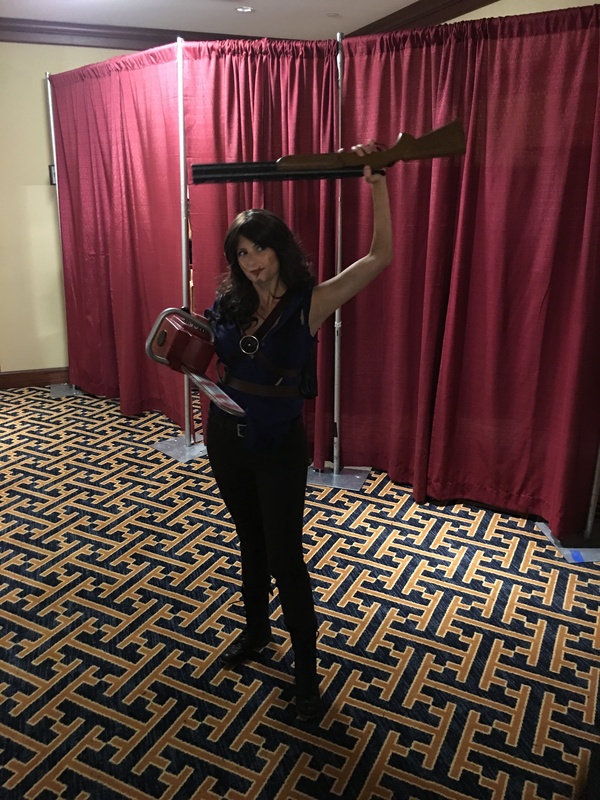 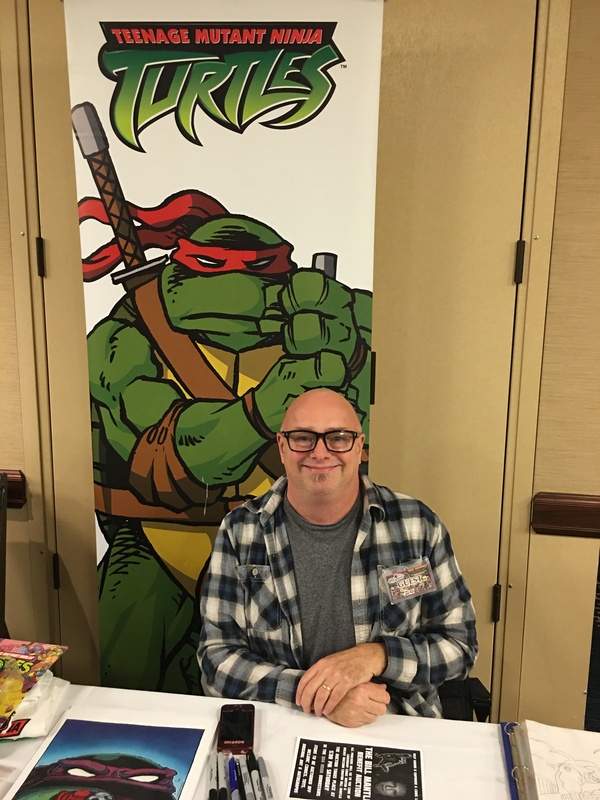 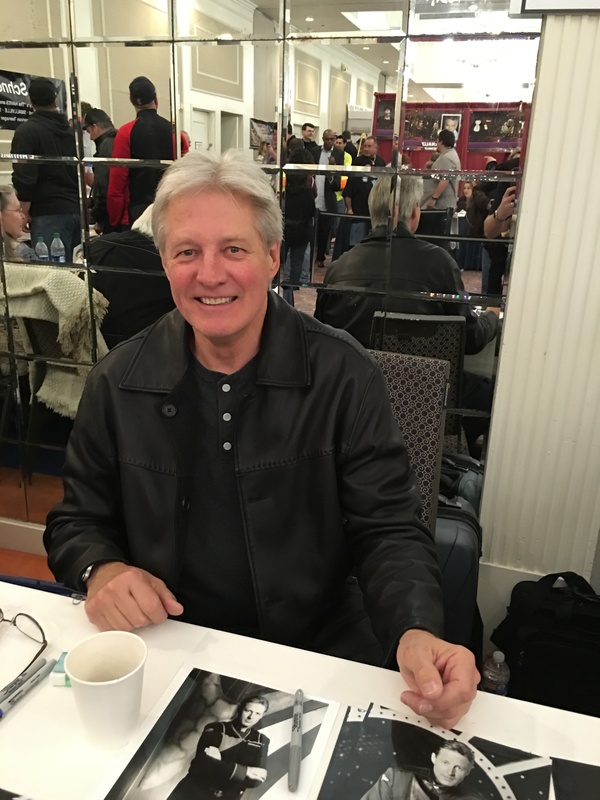 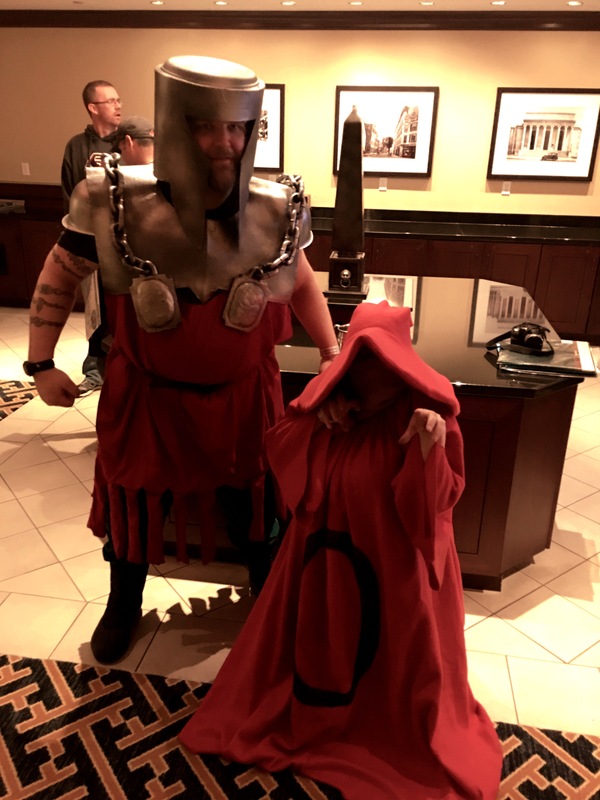 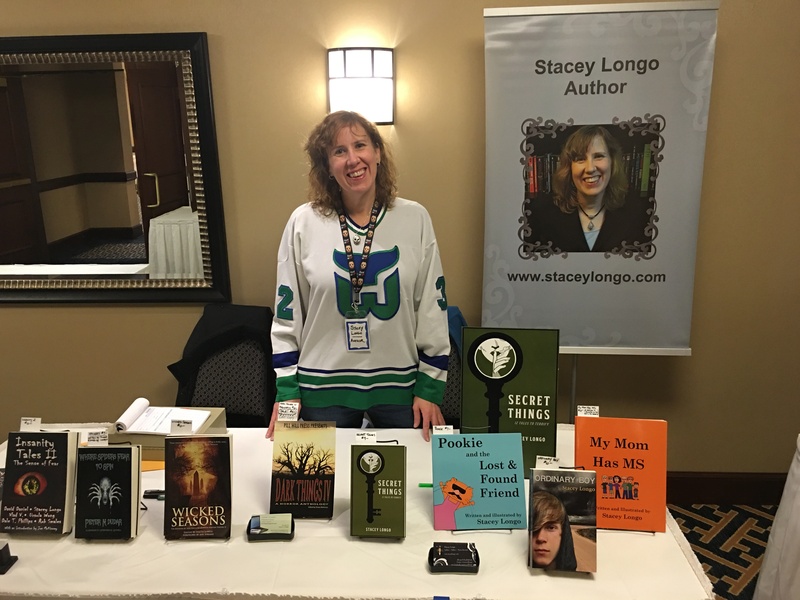 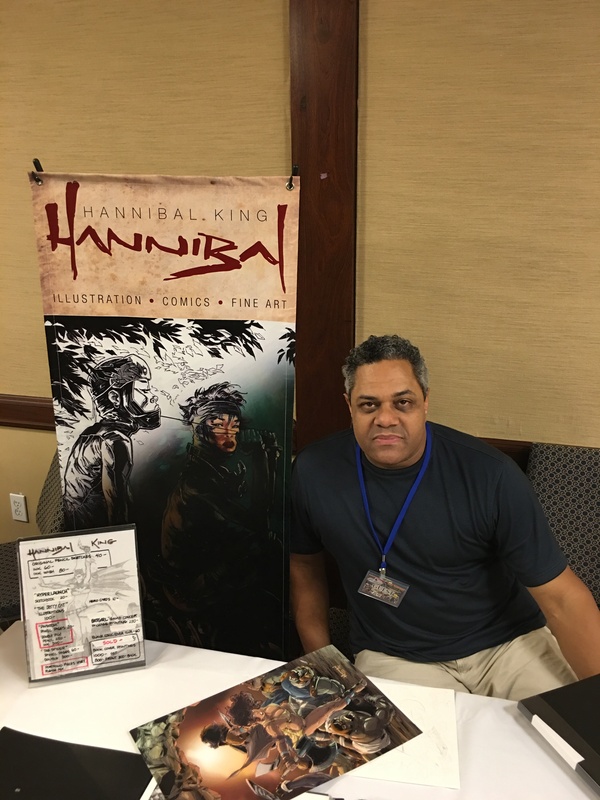 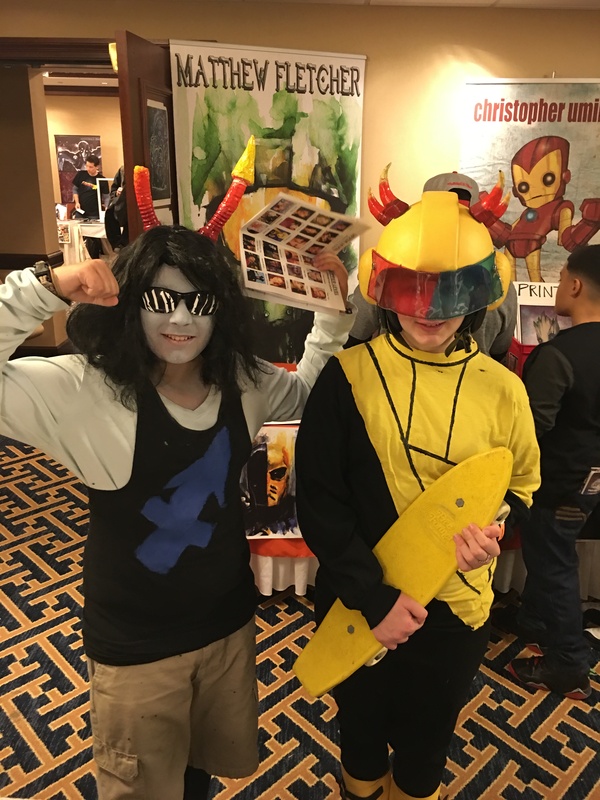 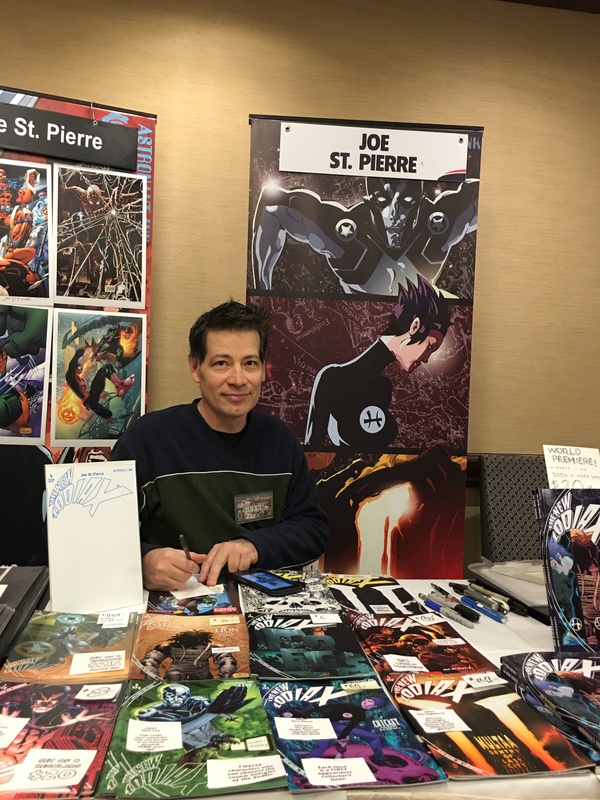 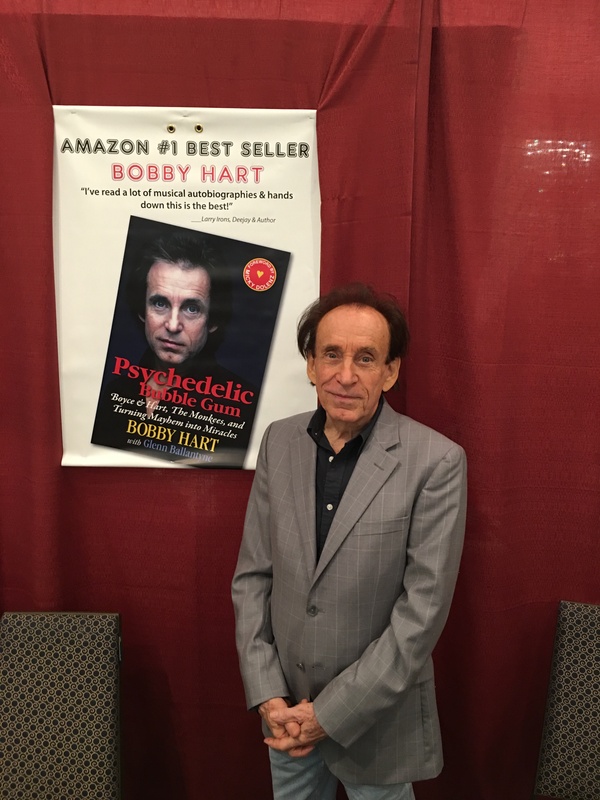 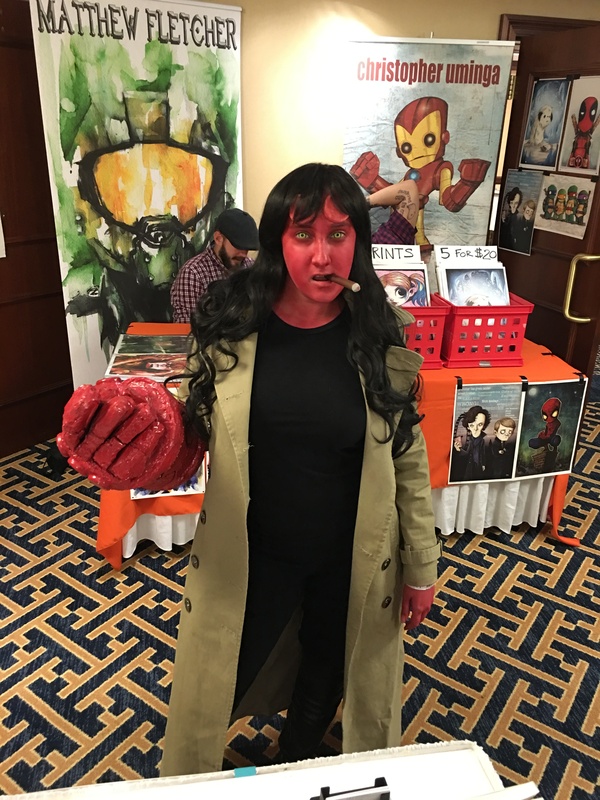 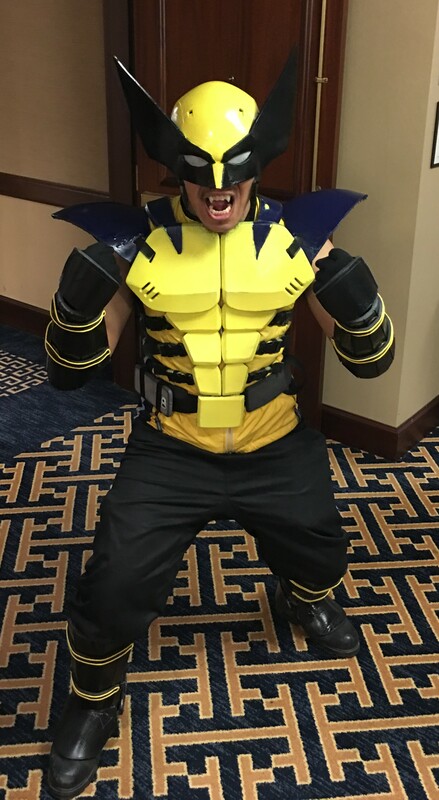 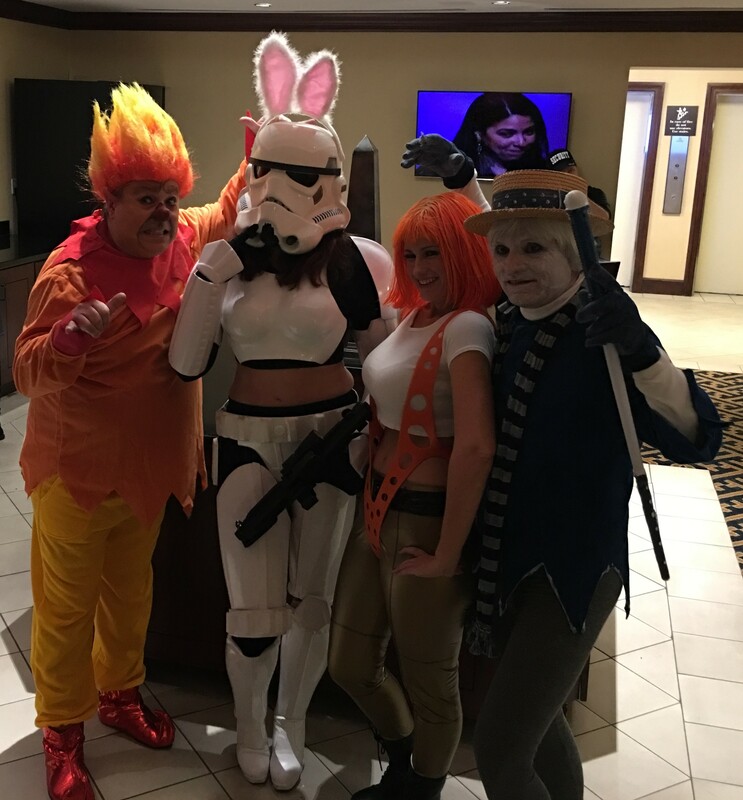 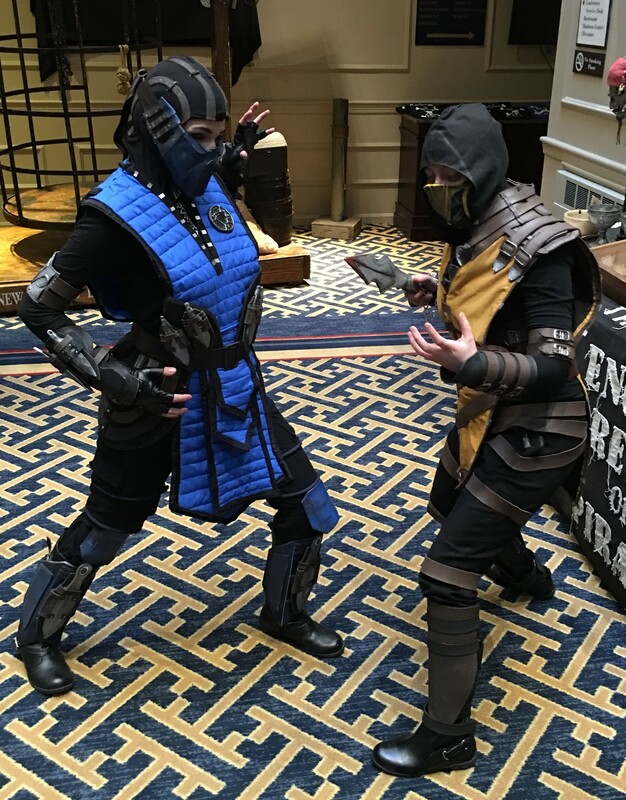 The 2015 Fall edition of Super Megafest happened over the weekend and it was a great two days with celebrities, authors, artists, vendors and cosplay. 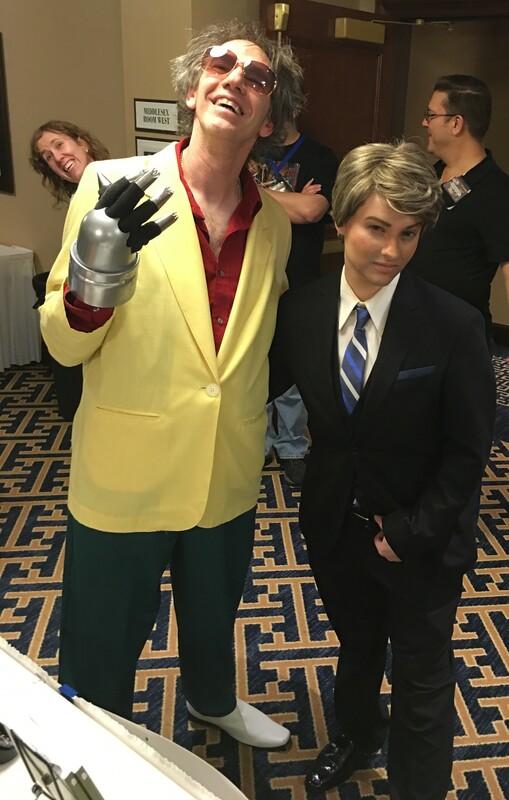 Here are the pictures from the convention. 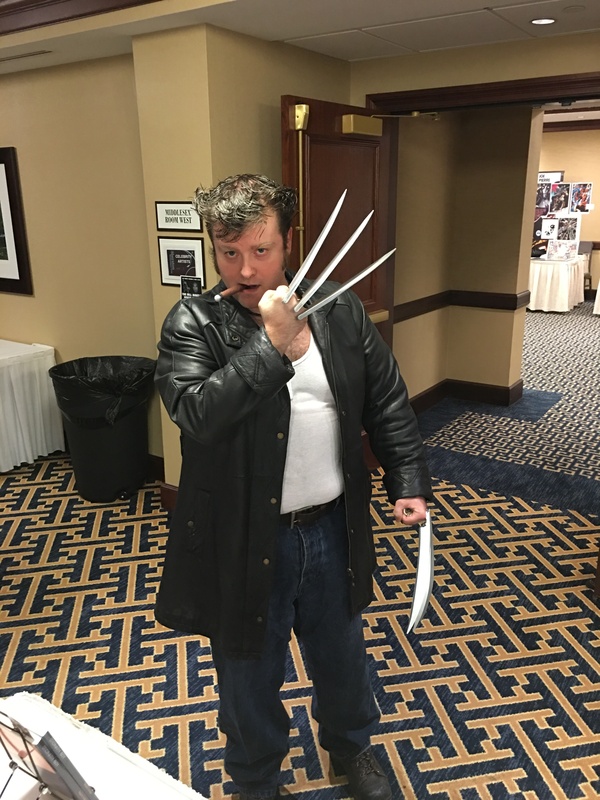 Actor John Schneider (The Dukes of Hazzard). 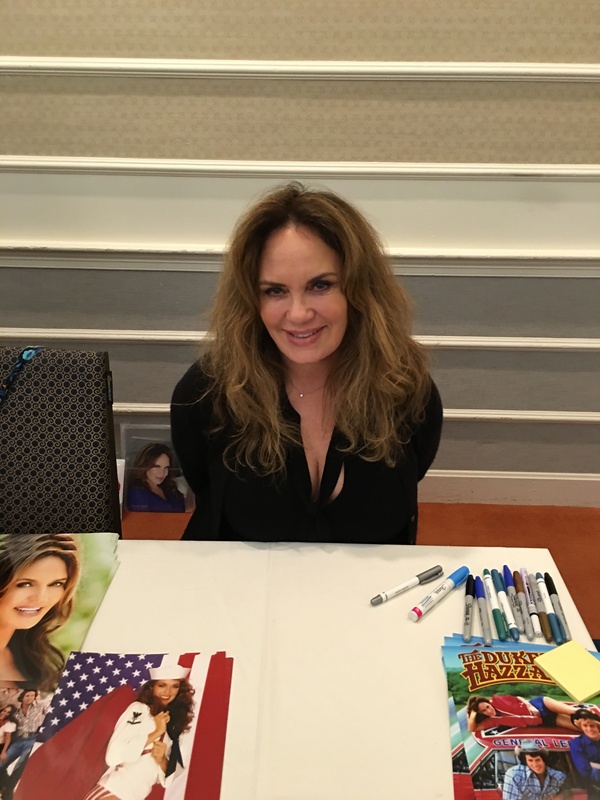 Actress Catherine Bach (The Dukes of Hazzard). 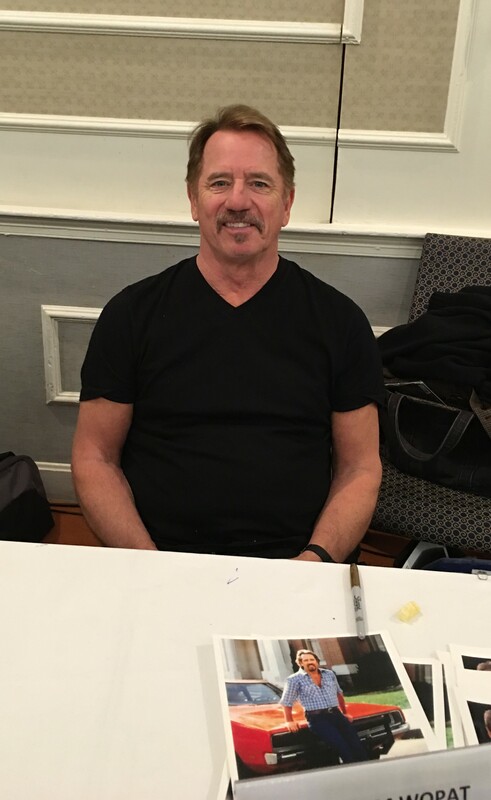 Actor Tom Wopat (The Dukes of Hazzard). 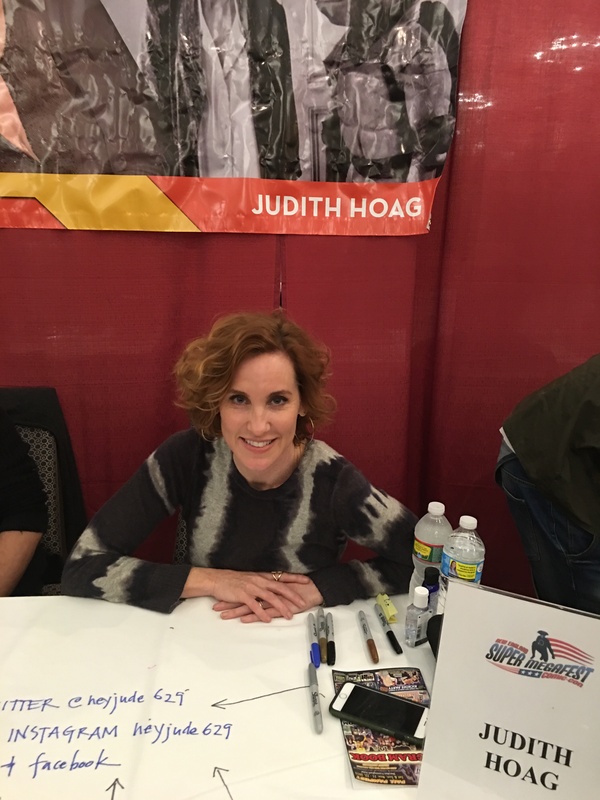 Actress Judith Hoag (Teenage Mutant Ninja Turtles ). 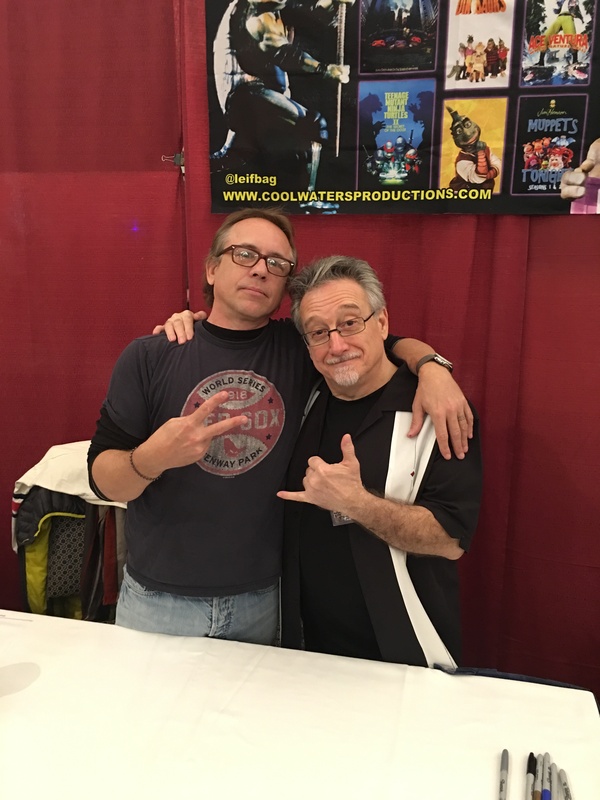 Actors Leif Tilden and Michelan Sisti (Teenage Mutant Ninja Turtles ). 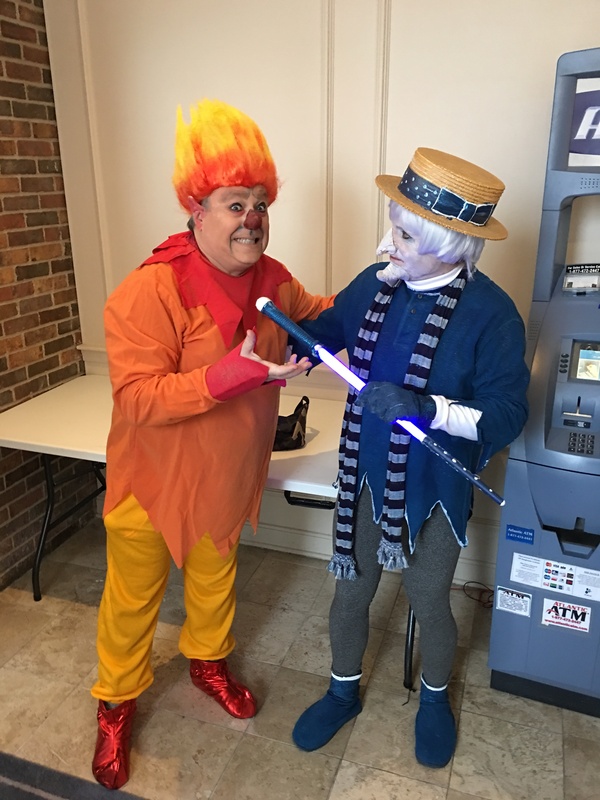 Heat Miser and Snow Miser. 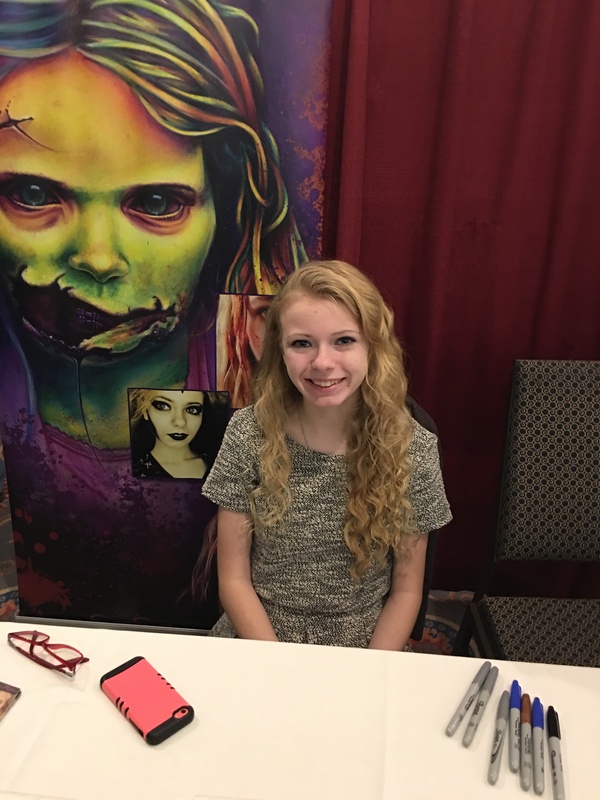 Actress Addy Miller (The Walking Dead). 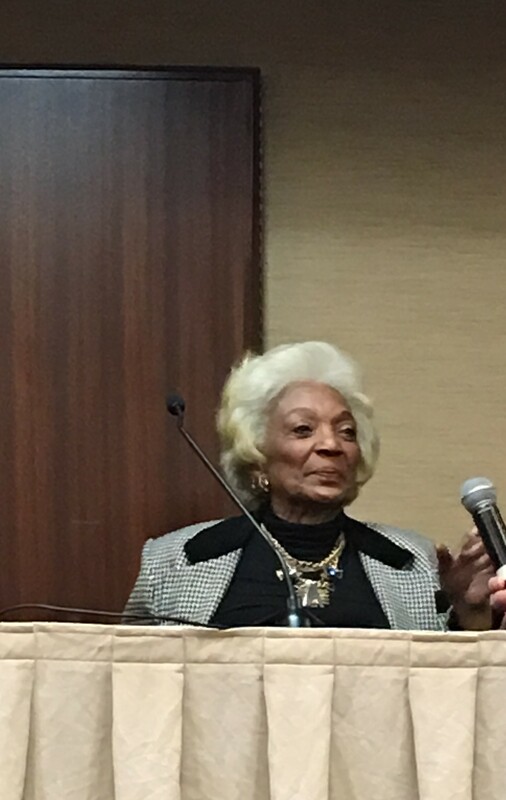 Actress Nichelle Nichols (Star Trek). 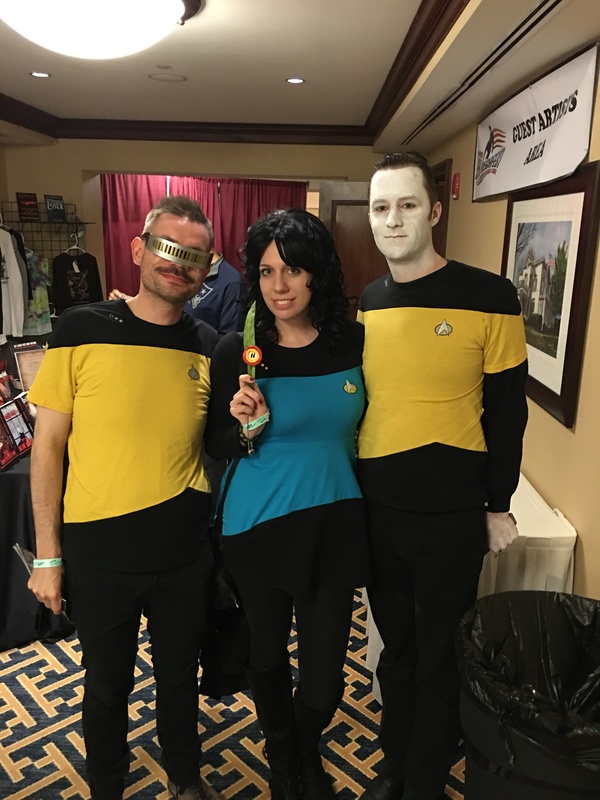 Crew from Star Trek: The Next Generation. 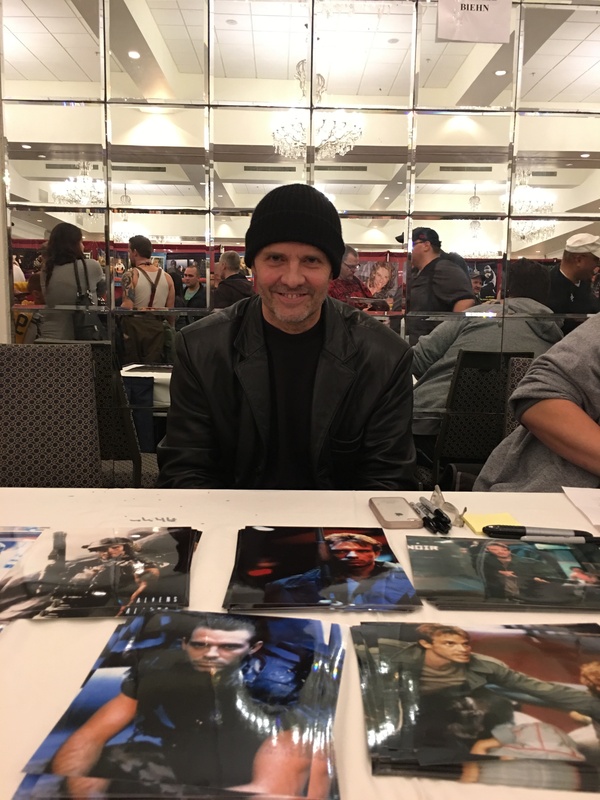 Actor Michael Biehn (The Terminator). 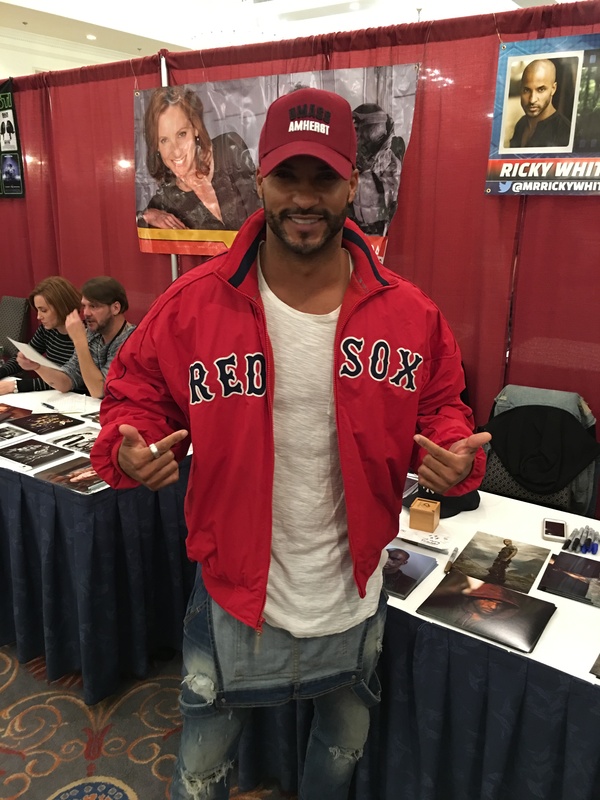 Actor Ricky Whittle (The 100). 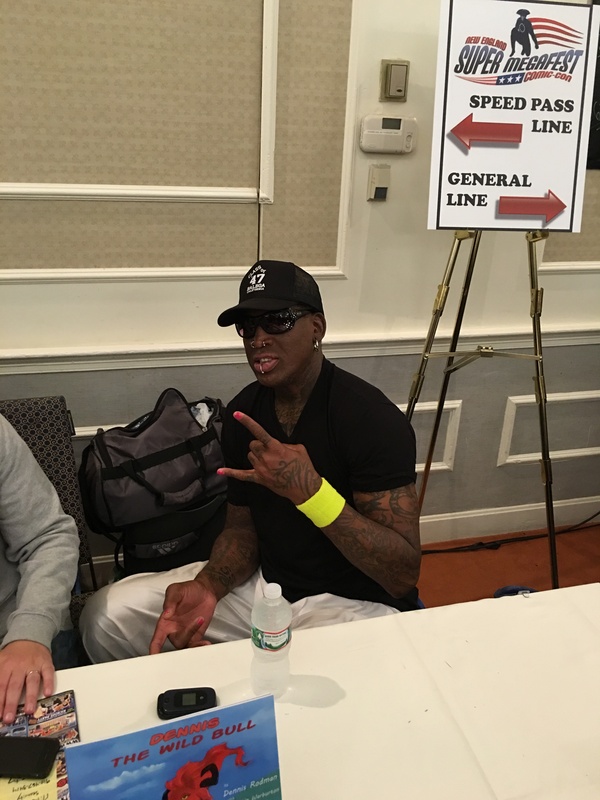 Former NBA Player Dennis Rodman. 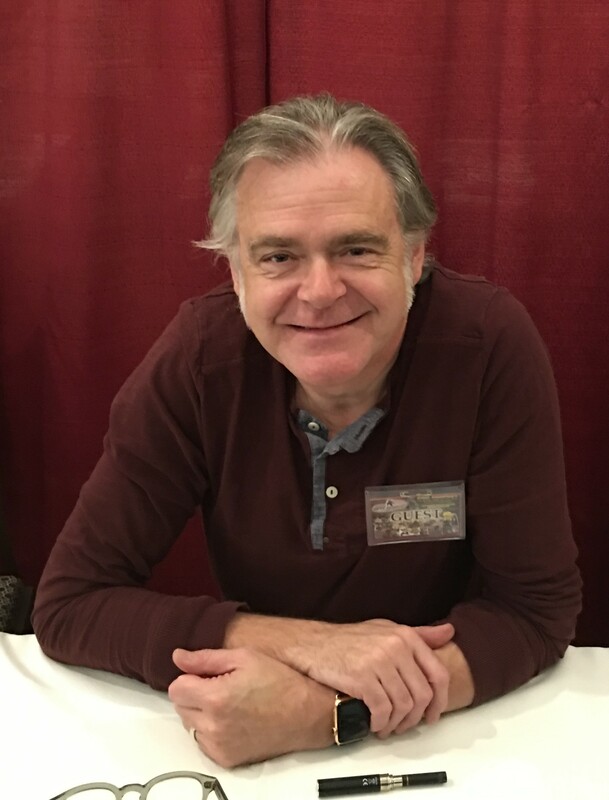 Actor Kevin McNally (Pirates of the Caribbean: The Curse of the Black Pearl). 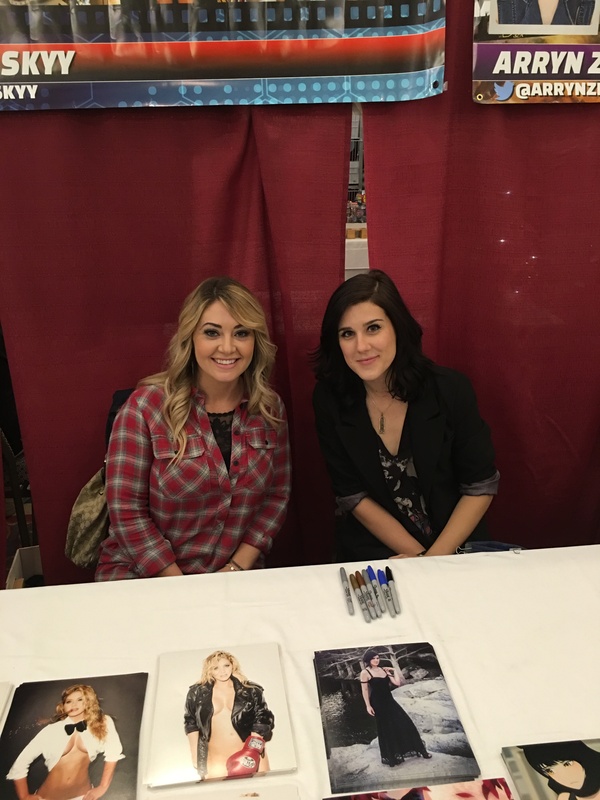 Actresses Natalie Skyy (Sons of Anarchy) and Arryn Zech (Red vs. Blue). 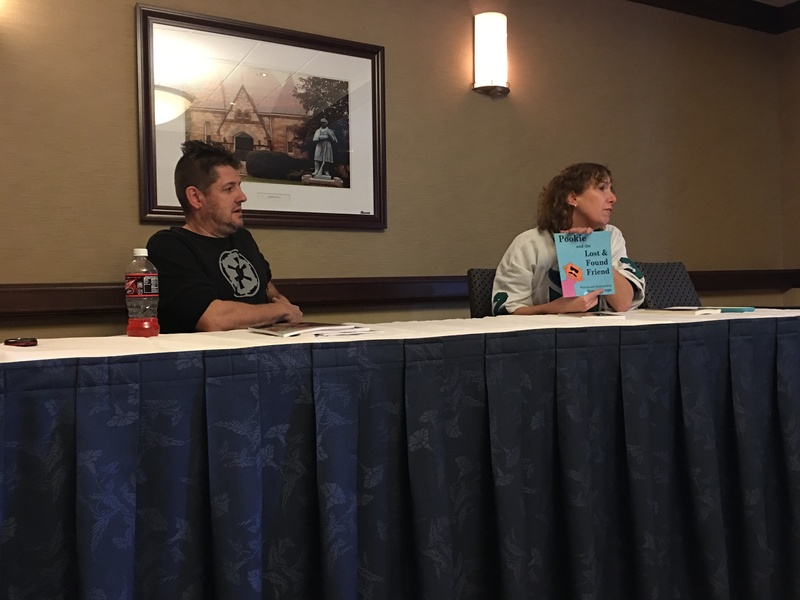 Authors Matt Herring and Stacey Longo at their The Art of Genre Writing panel. 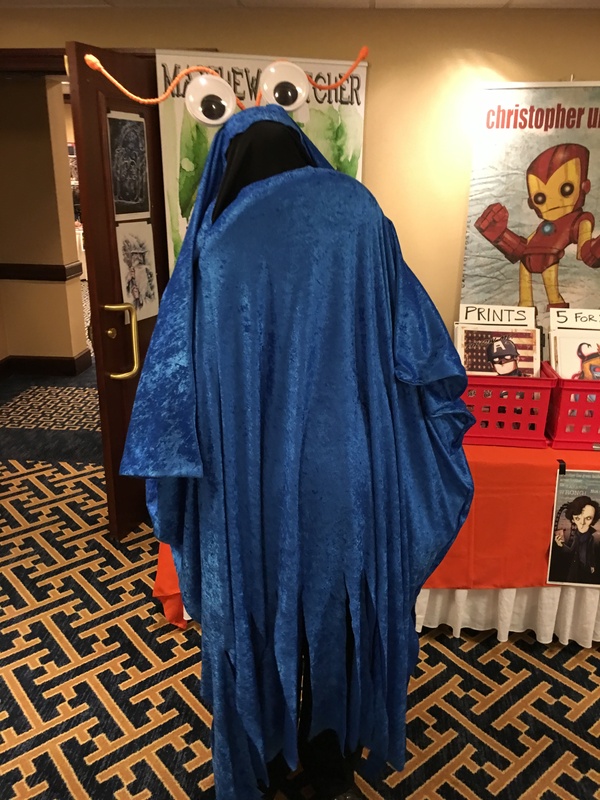 A alien has burst onto the convention scene. 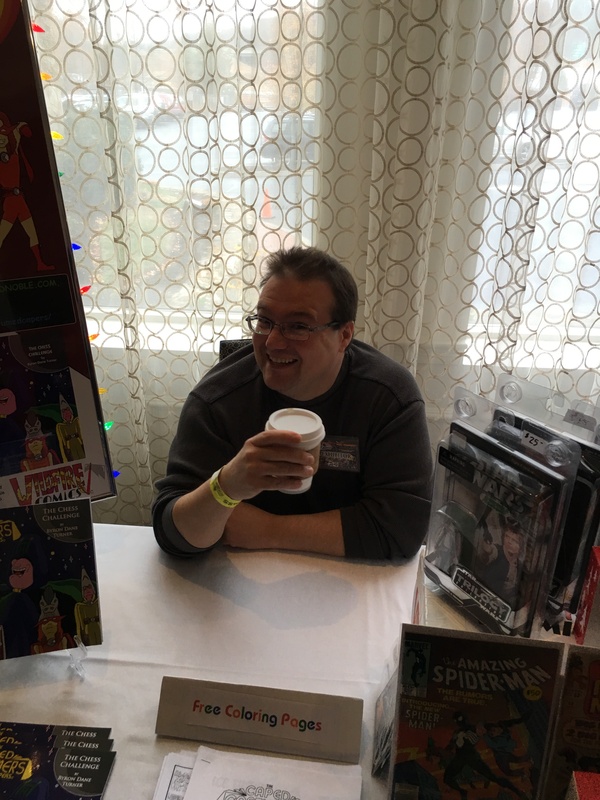 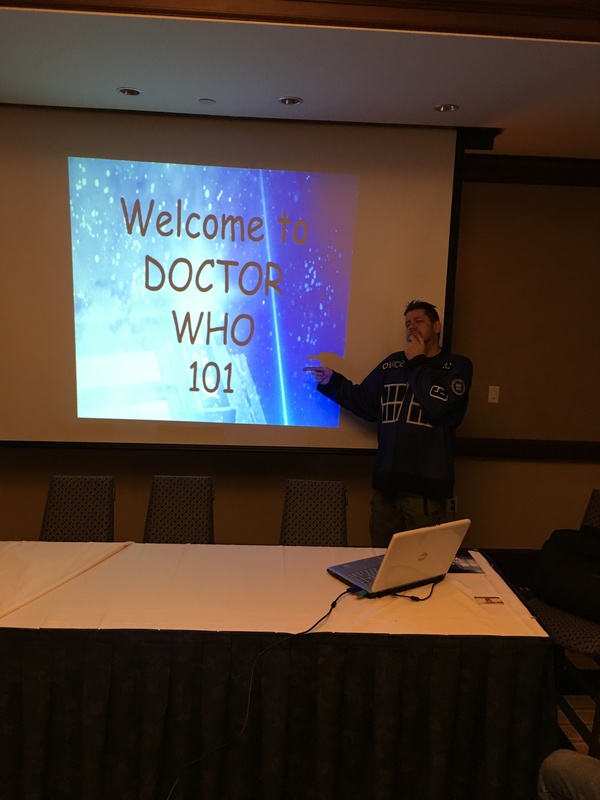 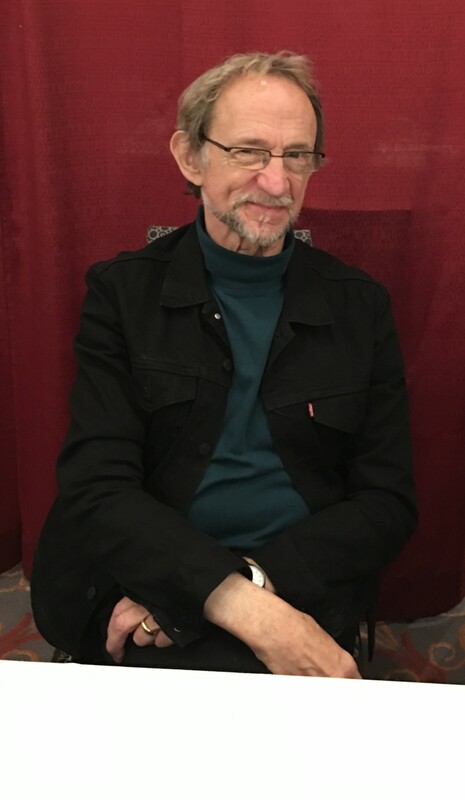 Author Matt Herring at his Dr. Who 101 panel. 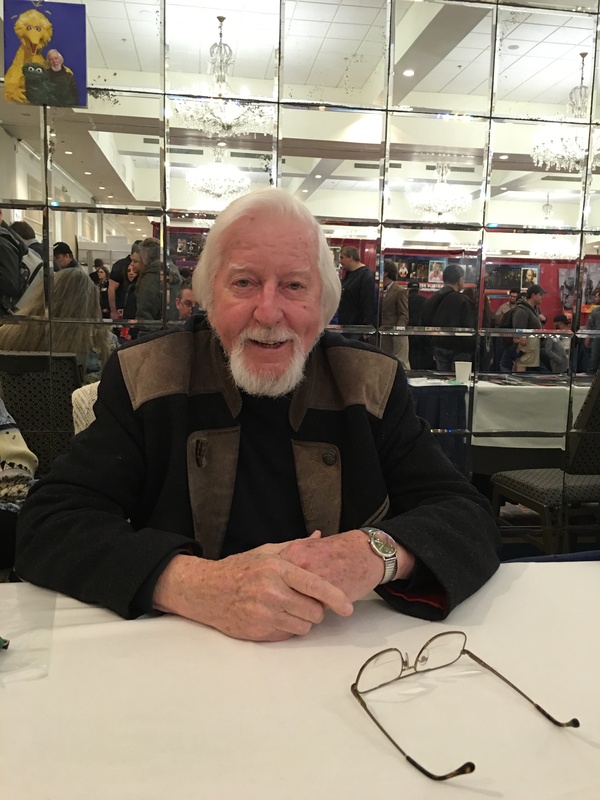 Sesame Street puppeteer Caroll Spinney. 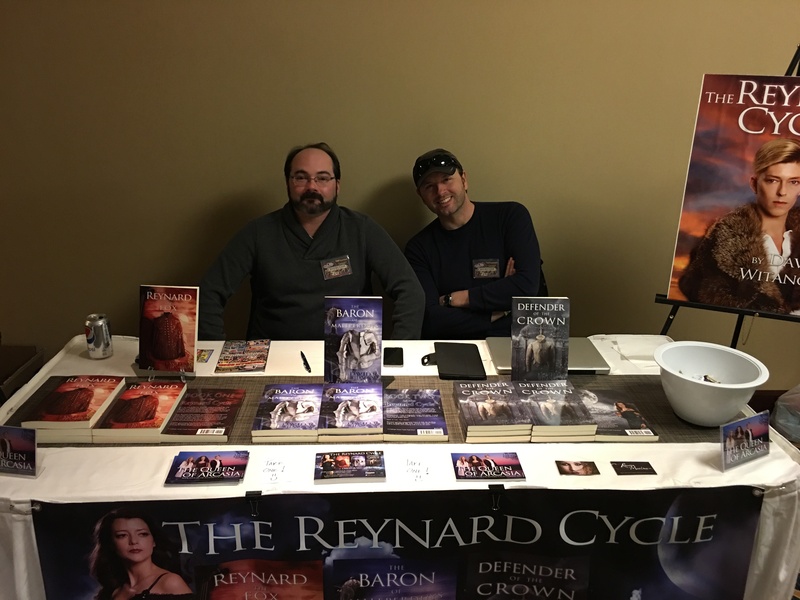 Author David R. Witanowski (left) and graphic designer Brian Morey (right). 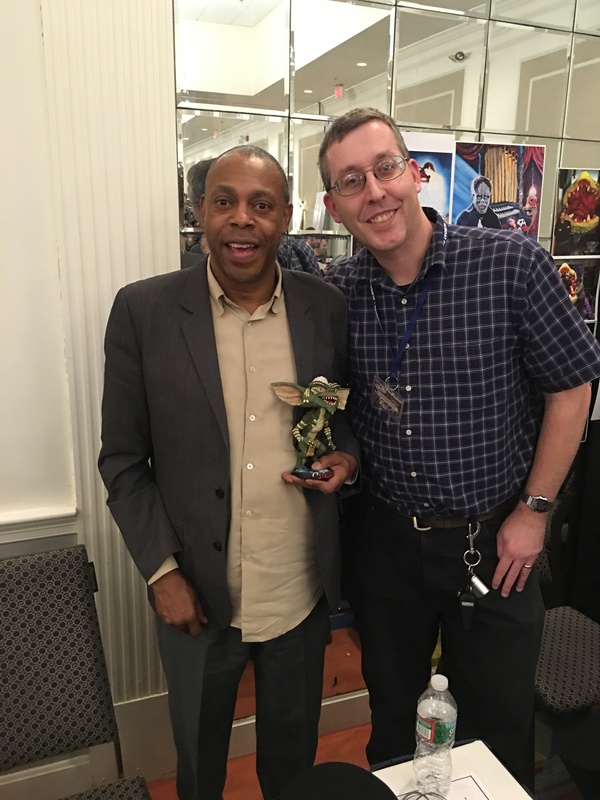 Actor Michael Winslow and myself.